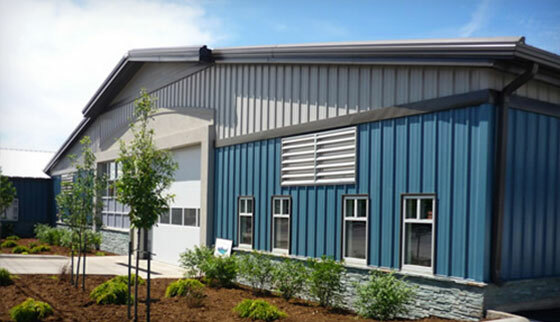 Compared to Traditional Metal Buildings, custom-engineered steel buildings offer huge advantages, including efficient construction, lightweight design, longer lifespan and overall cost-effectiveness. 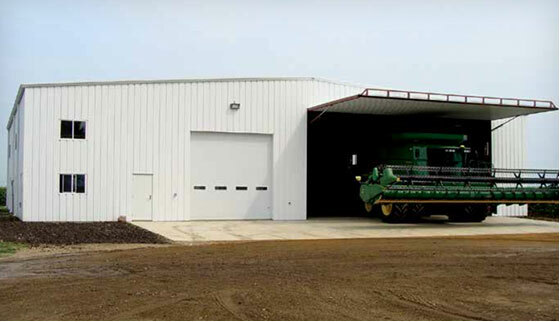 Whether you need a livestock facility, storage buildings, or a facility, storage buildings, or a facility for manufacturing, Huff Construction will work with you to design the perfect structure for your needs. We have an area exclusive partnership with American Building Company (Nucor), North America's largest steel manufacturer, to supply the highest quality steel components and our team of knowledgeable craftsmen have the expertise and experience to assemble it on your site. 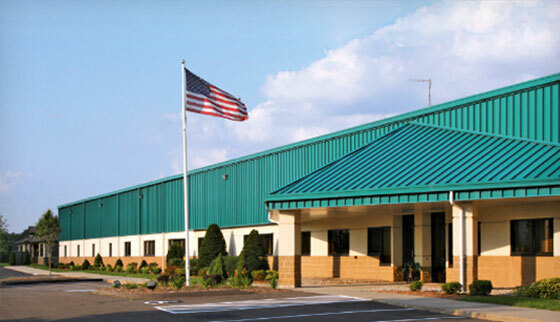 Want The Durability of A Steel Engineered Building? Thank You! Responses to quotes take 3-5 business days. Huff Construction has been building structures for decades and has a proven track record of project success, maintaining a high standard of work. 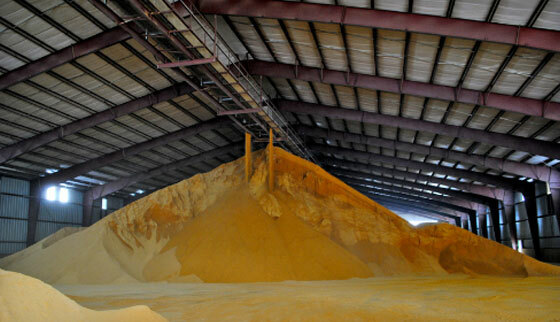 Whether you are a grain or livestock farmer, you probably need more storage space today than ever. 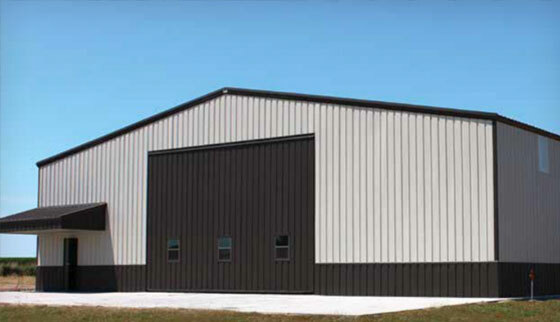 With generous tax incentives, there is no better time to build an agricultural steel building than now. Give us a call to get a free estimate. 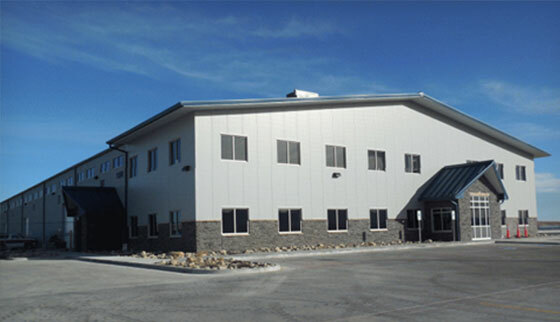 Huff Construction has successfully built many industrial facilities in South Dakota, all custom and many with modern, finished offices and meeting spaces. 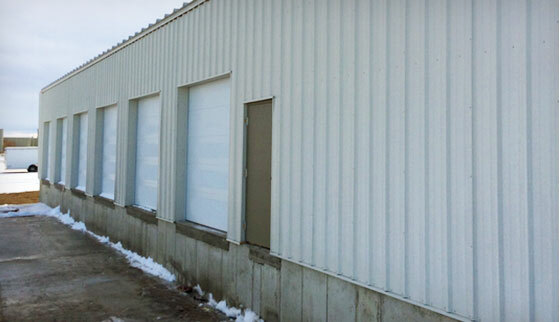 No project is too large for our steel building fabrication process. Over the last 35 years, Huff Construction has grown into one of the most respected general contractors in eastern South Dakota. Our ever-expanding portfolio consists primarily of commercial buildings in the Aberdeen region. 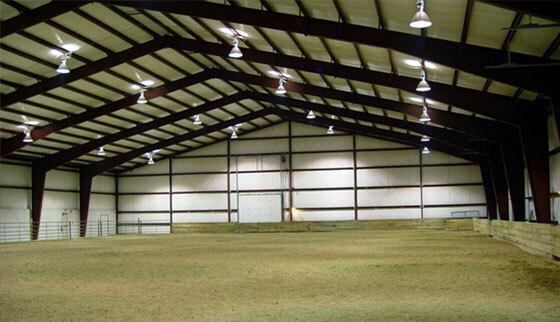 Compared to wood framed buildings, steel structures offer much more strength with less space. 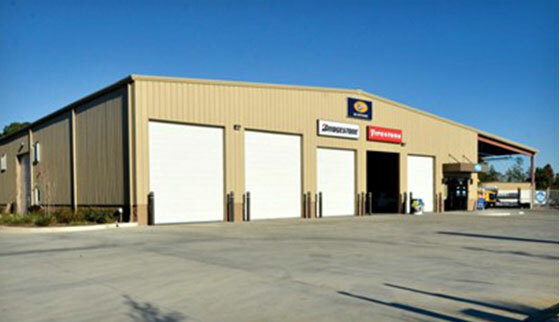 Your building will not only last for a lifetime, it offers simple and cost effective expansion. The actual cost of engineered steel can be much more affordable than you might think. Especially with larger footprints, the actual out of pocket cost on a steel building can be less than a traditional structure. Experience with similar buildings and field condition worldwide have resulted in many design improvements, and with top-notch performance. You can count on American Building Company's product. Eliminated rafters and columns frees the space for your equipment. From the floor to ceiling, every inch of floor space is usable with even your tallest equipment. (605) 226-0052 Huff Construction, Inc.